A signed contract is required for each performance. Following phone and/or email consultations, fees and other charges will be based upon length, time, performance attire, and location of the event. Rates are competitive with other harpists in the area who are members of the American Harp Society and have a college degree in harp performance. 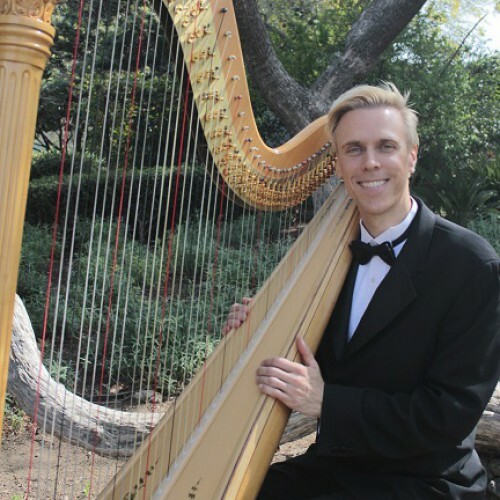 If you're interested in featuring multiple musicians at your event, harpist Ted Nichelson is available to perform with Sara Andon, who is one of the top flutists in Los Angeles. 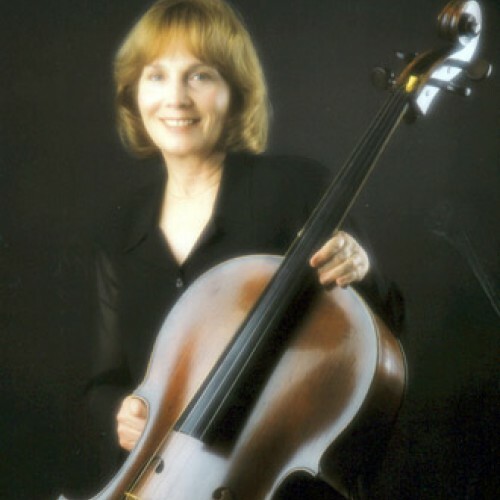 We also offer a Harp, Flute and Cello trio with cellist Vicki Bacon. Harp and violin is another option depending on availability. Please contact for more information.